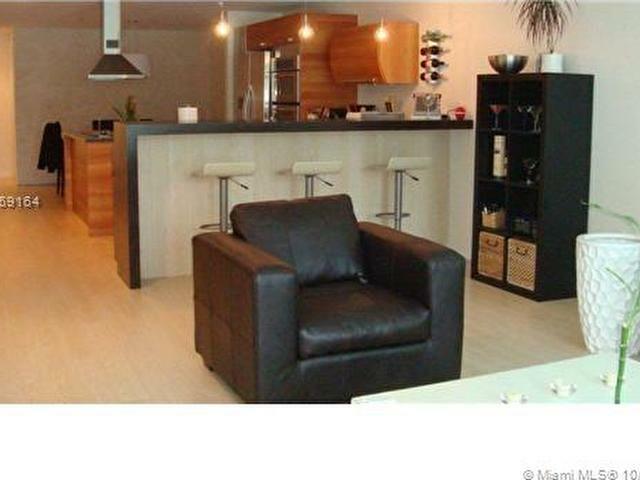 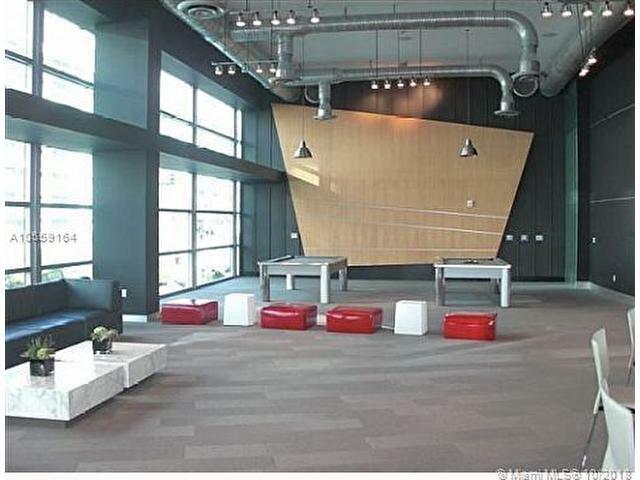 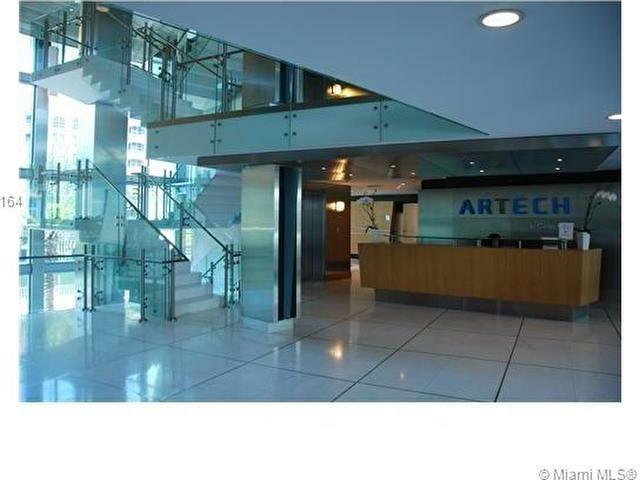 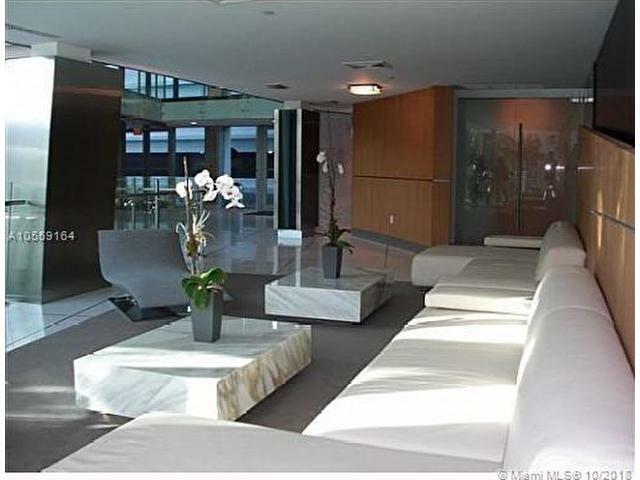 Spacious 2/3 residence in one-of-a-kind LUXURY BUILDING. 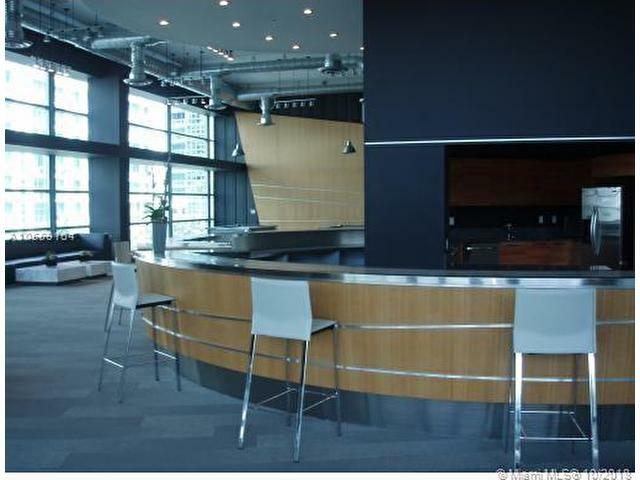 Plenty of amenities: MARINA, clubhouse lounge. 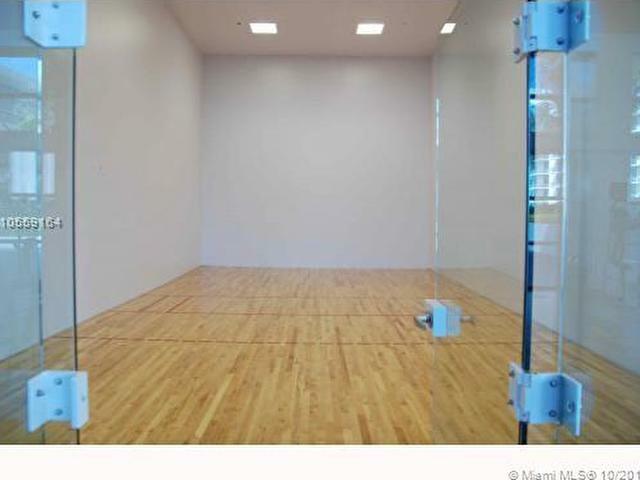 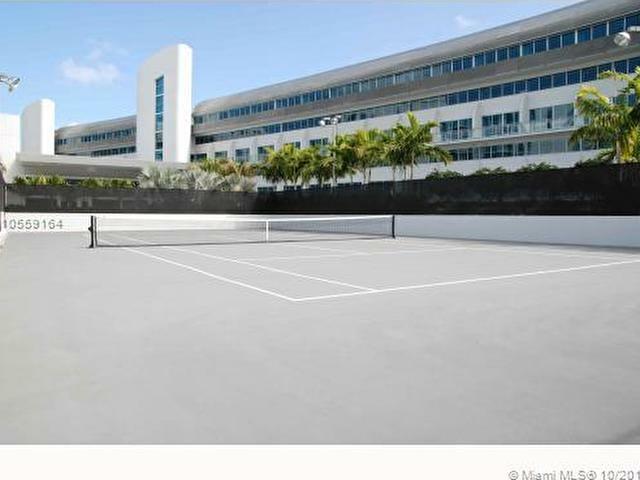 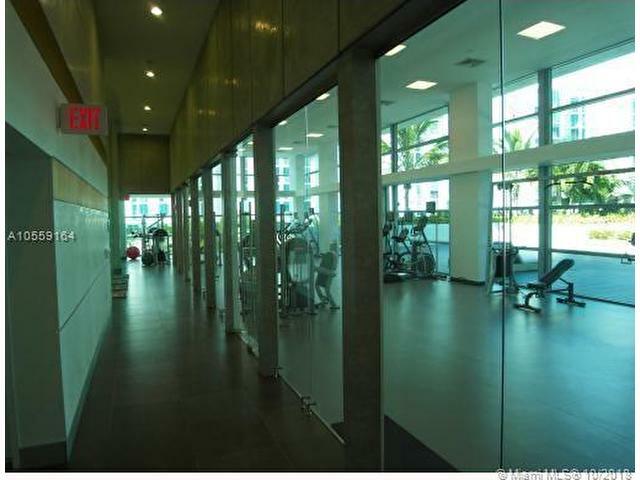 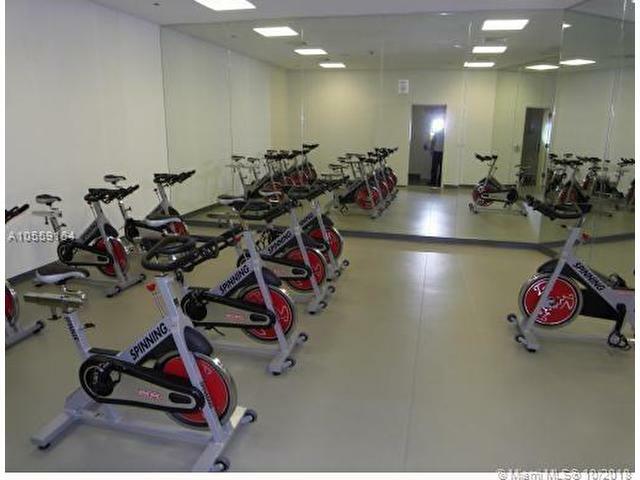 2 waterfront pools, wellness center, gym, pilates, yoga, spinning, racquetball, theater, 2 TENNIS COURTS. 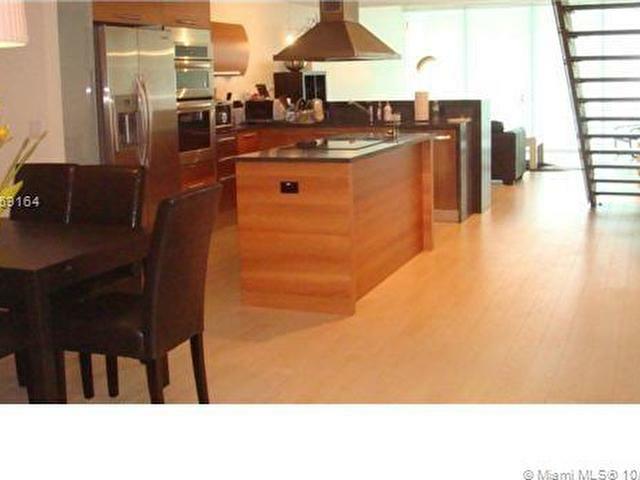 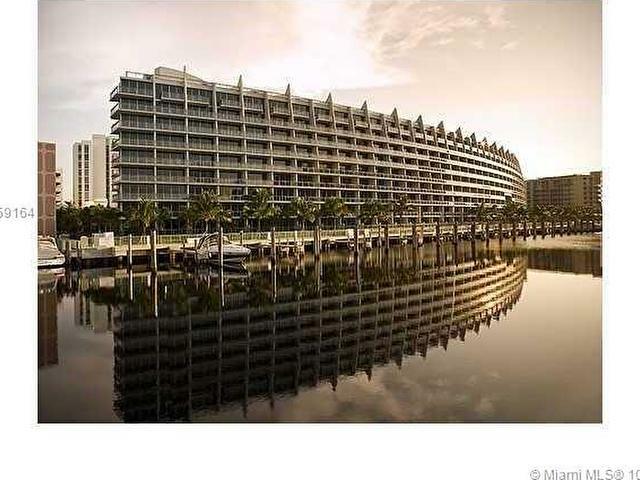 Large balcony, kitchen with italian cabinetry, W/D in the unit, marble vanities, among 24/7 concierge/security/valet. 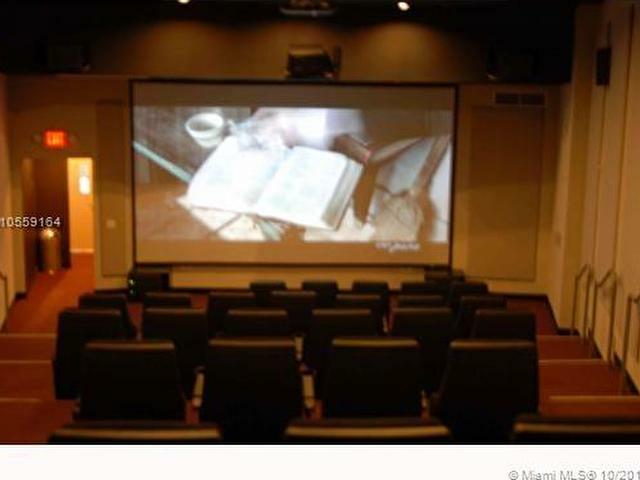 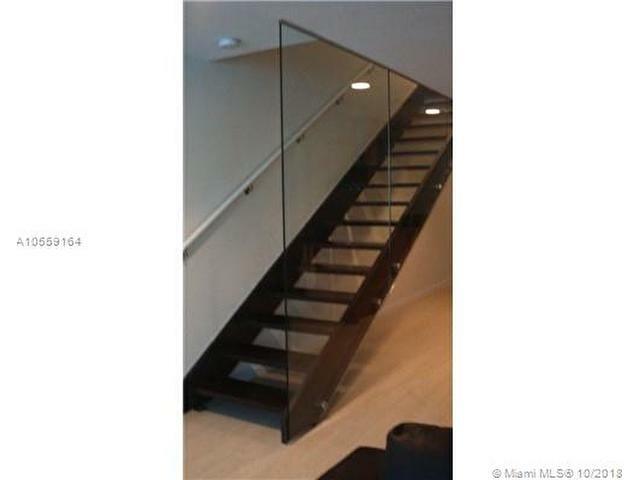 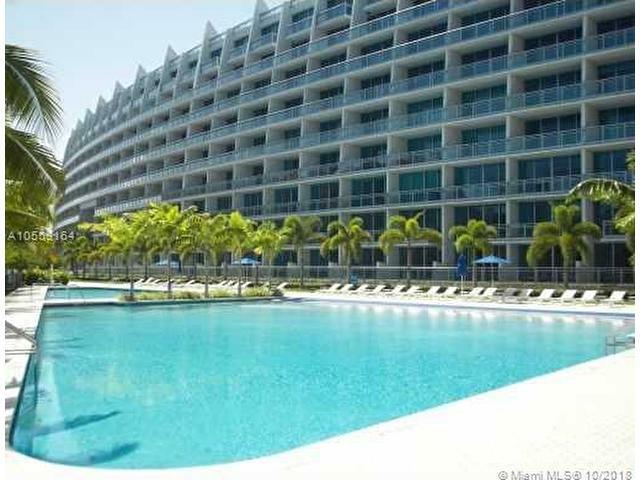 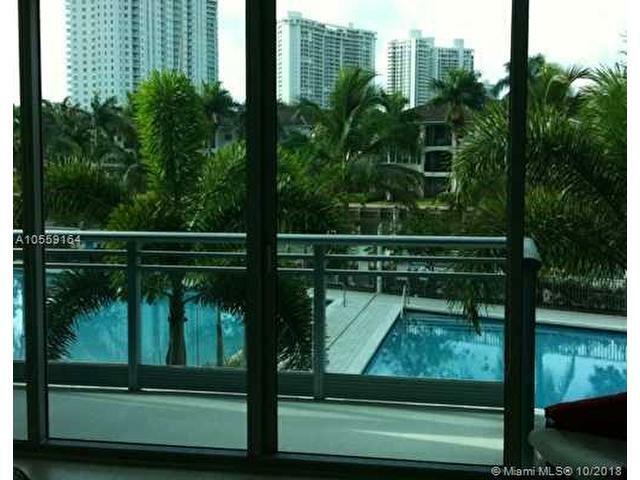 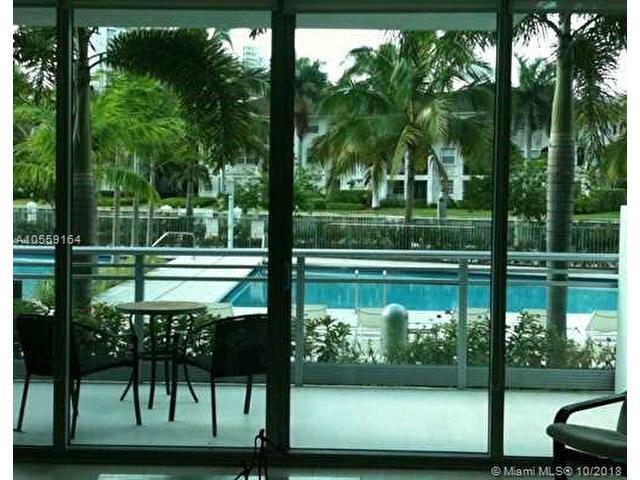 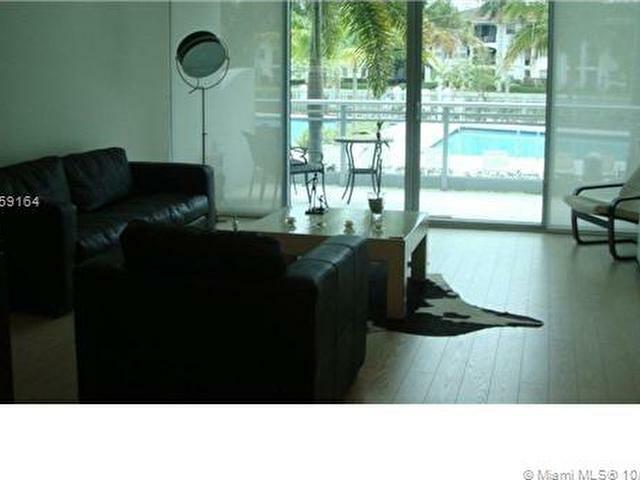 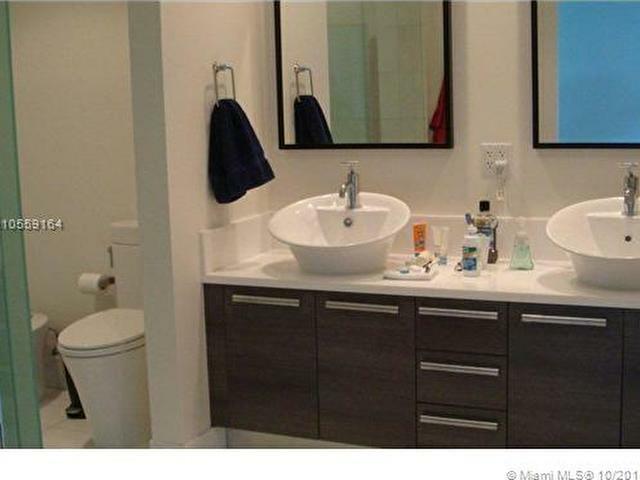 Walking distance to Aventura Mall and minutes to Sunny Isles Beach and Gulfstream.